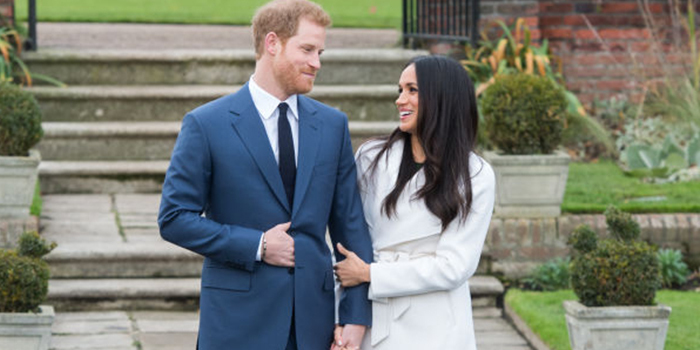 Have you seen Prince Harry’s engagement photographs with Meghan Markle? If yes, did you notice one particular thing which is similar in almost every photo? Let’s go a little bit back, in September, Prince Harry met US first lady Melania Trump at Toronto’s Invictus Games. At that time, a particular photo went viral on various social media channels. 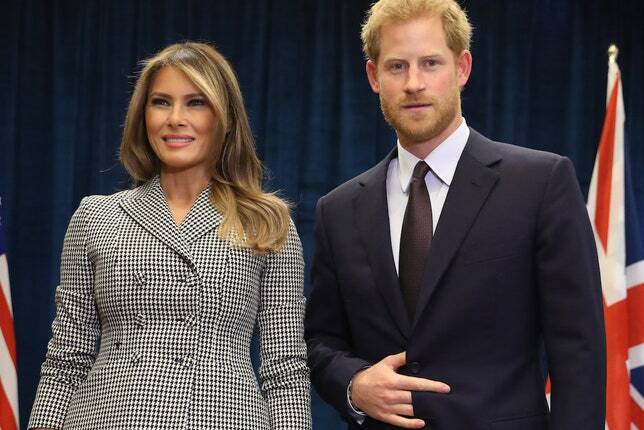 Whether it’s Prince engagement photos or meeting with Mrs Trump photos, Harry can be seen tucking his hand inside his suit jacket or shirt. What Exactly Does Harry’s Hand Gesture Mean? Body Language and Speech Influence Traci Brown said: “This is likely a habit, and he is “covering his solar plexus area (the vital organs)” and in doing so, he is protecting this area. This may show that he isn’t comfortable with the social situation. When you stop to think about this it makes perfect sense given that the Prince is under a constant spotlight. Prince Harry might be covering his solar plexus to protect himself subconsciously.